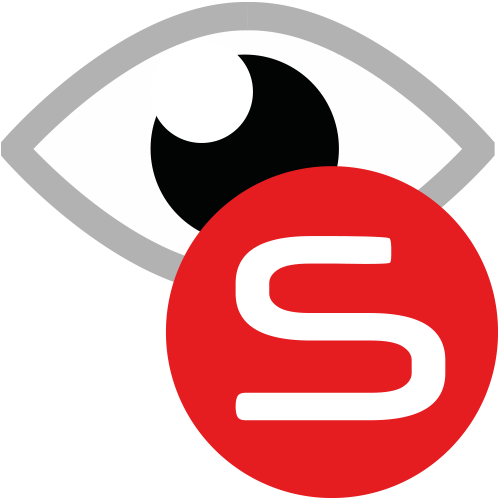 Automatic updating and synchronizing of data in the EYESPERT system is possible with the eyeSYNC module. Thanks to it, each new record (profile, customer query, shape) added to the database is immediately visible to all users and is immediately included in the search results. eyeSYNC consists of two components: the universal part of the receiver and the component informing about changes in the database, which depends on the client’s system and is tailor-made for him or her.